Typesetter is preparing to release their latest album, Nothing Blues, via 6131 Records on October 26th. 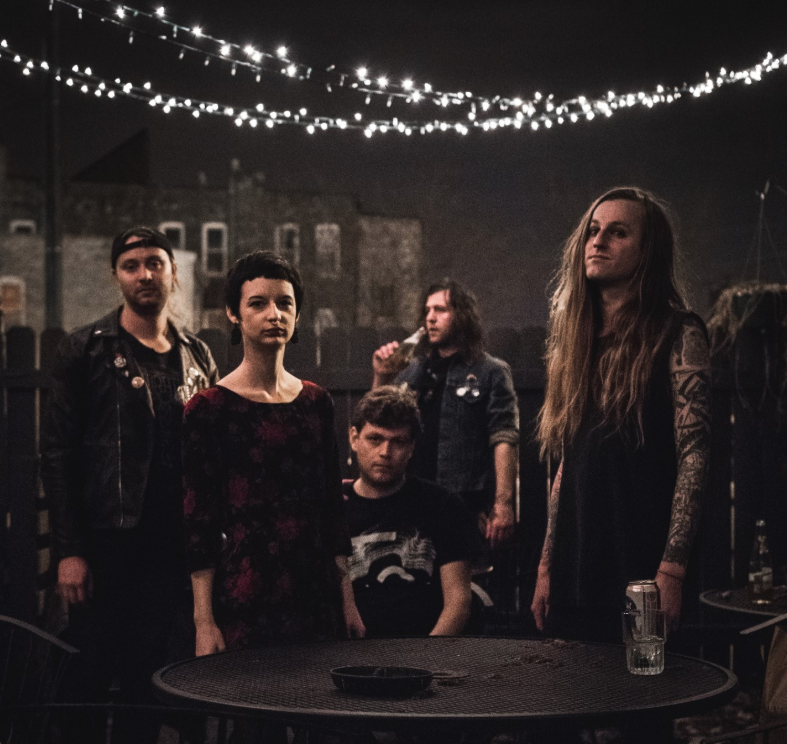 This is the band’s sophomore album and first full-length since 2014’s Wild End, and since added the talent Sarah Bogosh on keyboards, Bass, and backing vocals. The album’s opening track and lead single is “Monogamy I (Gliss Happening)”, and it can be streamed below. Typesetter will be performing a DJ Set at The Native (2417 N. Milwaukee) on October 18th. Punk band Typsetter is releasing their latest album, Wild's End, via the New Jersey label Black Numbers this week. 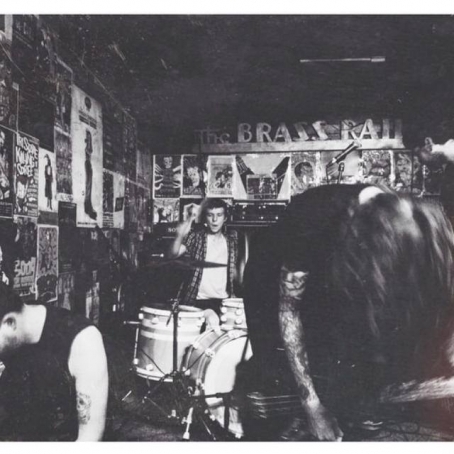 The recently released a video for the new track "Settling". You can catch Typsetter at Quenchers on October 10th with notcop$ and The Please and Thank You's.